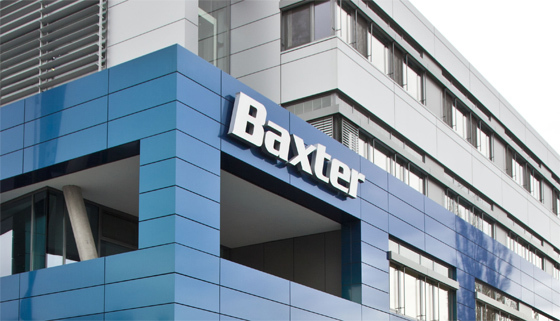 Baxter is to cut 400 jobs at a facility in Puerto Rico as part of plans to realign its manufacturing business in North America. Affected workers are based at Baxter's plant in Aibonito, which manufactures injectable drugs and has a workforce of just under 1,000 employees. Local reports say that 100 positions will be gone by June 2013, with the remaining cuts to be implemented gradually. The layoffs are part of Baxter's plans to shift operations to its neighbouring site in the Dominican Republic and to upgrade certain processes at the Puerto Rico site, the mayor of Aibonito William Alicea Pérez told the Latin American Herald Tribune. The Aibonito upgrades are expected to cost about $35m and will involve improvements to the factory's manufacturing and packing capabilities. This follows a $2.5m investment last year from Baxter in its production line in Puerto Rico. Antonio Medina, the head of the country's Industrial Development Company – a government organisation to promote investment in Puerto Rico, said it will help find jobs for affected workers. Baxter's other facilities in Puerto Rico, which include sites in Jayuya and Guayama and employ about 4,000 people, will not be affected. The job cuts come a year after Abbott announced it was planning 200 manufacturing layoffs for its operations in Puerto Rico, and three years after Pfizer announced its intentions to close two sites and downsize another in the country as part of global restructuring efforts. Nevertheless, Puerto Rico remains a popular site for the life sciences industry's manufacturing operations, with Eli Lilly, Merck, Amgen and AstraZeneca among the companies to retain operations in the country.